‘Korean Way’ is a state designated five-mile stretch on Route 40 in Ellicott City, Maryland. 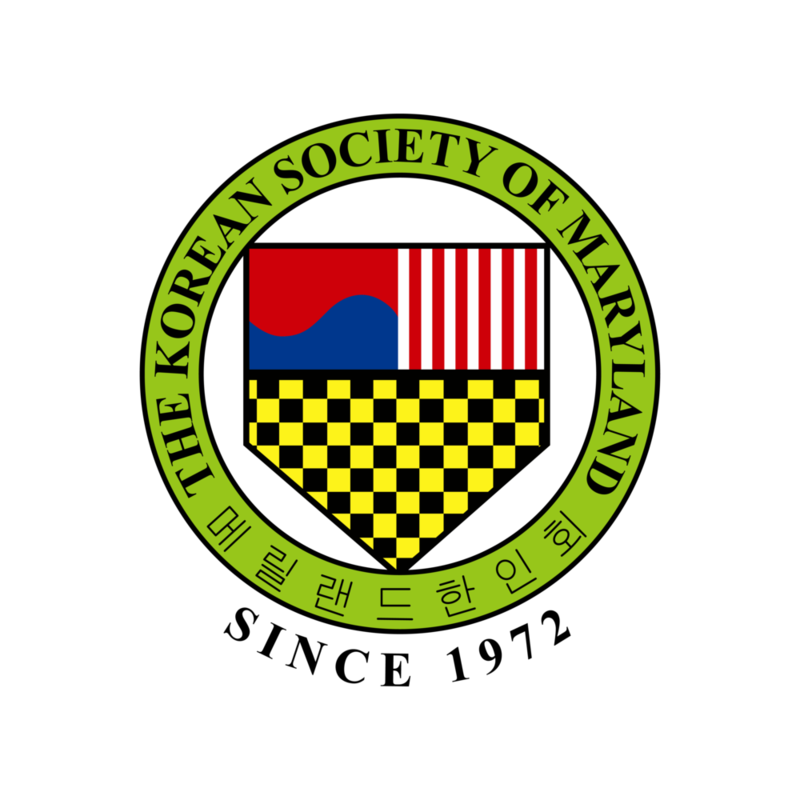 Named for the more than 166 Korean-owned businesses in Howard County that are largely concentrated in this corridor, many offer authentic Korean cuisine, goods, services and cultural and recreational activities. In fact, In the Republic of Korea, Ellicott City ZIP codes are listed as desirable places to live in the USA! With so many ways to experience Korean culture it’s no wonder people from all over are checking out Korean Way! Our handy guide will help you navigate through this part of Howard County, so grab your friends and family, and get ready to have fun! Dig into authentic Korean cuisine at a number of well known and off-the beaten path restaurants and cafes. Experience Korean culture at specialty shops and fun attractions. A great late night spot to belt out a few favorite tunes. Get adventurous and shop this Asian grocery store. High-energy hub offers barbecued meats grilled at your table. Open late. Professional tae kwon do teaching facility. Countless varieties of bubble tea. Asian grocery store with food court and market of Korean vendors. "Mom and Pop" style Korean restaurant. Korean-European bakery serving up pastries, specialty breads and other treats. Grill-it-yourself Korean BBQ meats plus a range of traditional side dishes. Offering Taekwondo, Brazilian Jiu-Jitsu (BJJ), Muay Thai Kickboxing and more. Destination for all things Korean beauty. Relaxed eatery with a broad range of Korean dishes + some Chinese classics. Popular French-Asian bakery offering a range of breads, sweets and beverages. Do you have a favorite restaurant or cultural attraction that should be added to this list? Let us know!